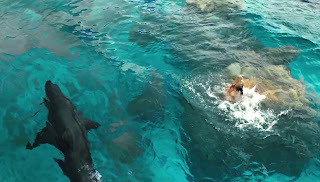 Home / HORROR/SUSPENSE / MOVIE TRAILERS AND INFO / Creating the Lethal Shark in "The Shallows"
Creating the Lethal Shark in "The Shallows"
Columbia Pictures’ suspenseful tale “The Shallows” presents the breathtaking story of Nancy (Blake Lively), a surfer who finds herself in the feeding ground of a great white shark. 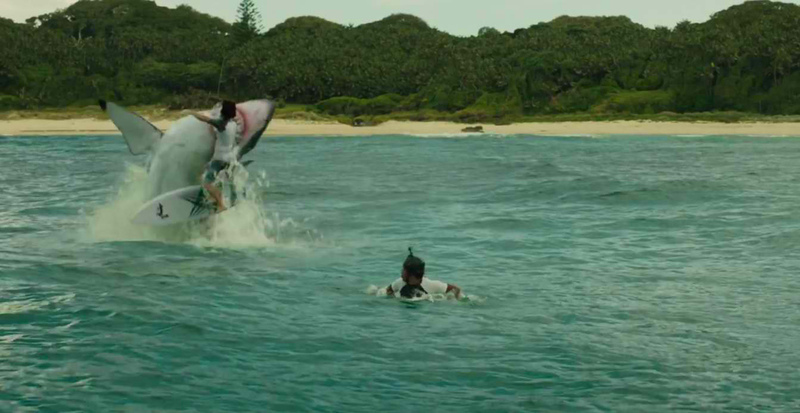 For all of the obvious reasons, the film’s great white shark would be created digitally. Great whites are a threatened species, and they generally do not survive well in captivity. And that doesn’t even get into the danger of filming a movie near an unpredictable, wild animal. Collet-Serra teamed with the art department for the design of the shark. 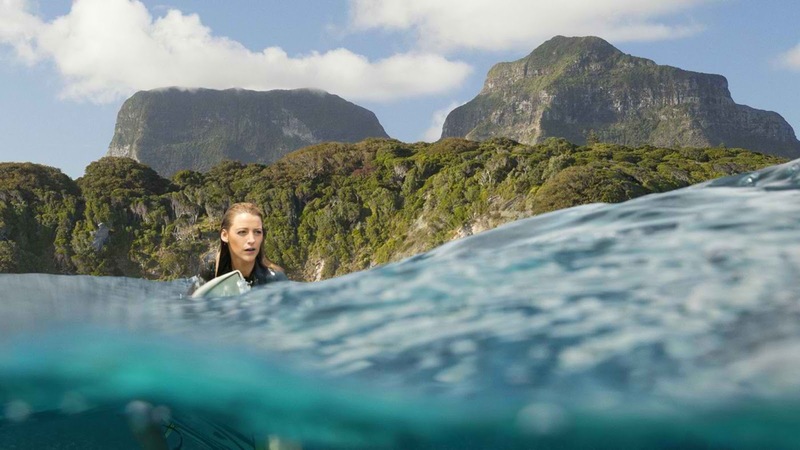 “I came to the conclusion that the shark had to be a female,” says the director. “Females are slightly bigger, and most have great scars from mating. Visually, they’re scarier, as they are more protective.